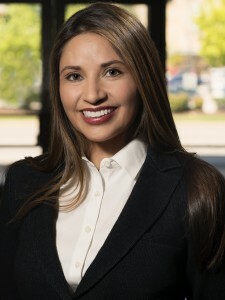 Paola Stange is a Managing Partner at Stange Law Firm, PC. She is licensed to practice in Missouri and Georgia and represents clients in a wide variety of family law matters, including, divorce, child custody, child support, paternity, adoption and other domestic relation matters. Mrs. Stange is also a trained mediator, collaborative law attorney and guardian ad litem.